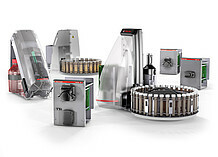 Insights that change everything. 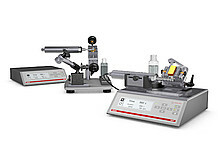 Which of Anton Paar‘s products will make your day? 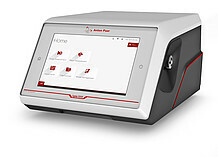 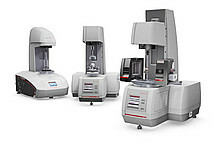 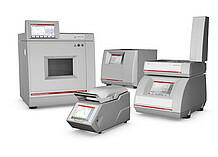 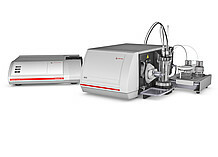 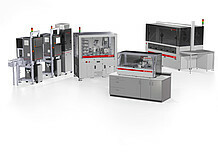 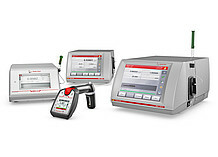 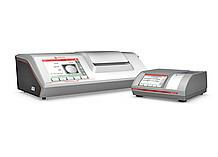 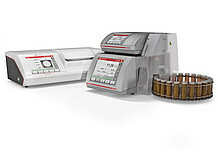 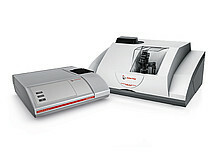 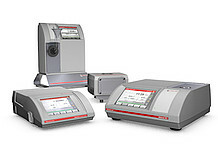 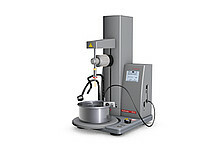 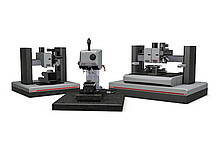 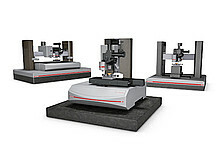 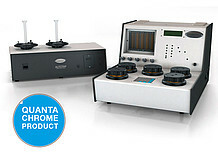 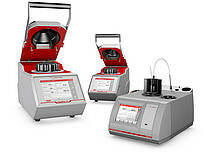 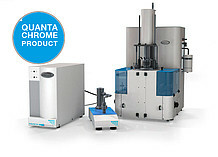 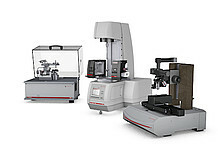 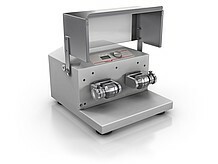 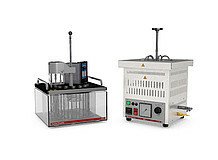 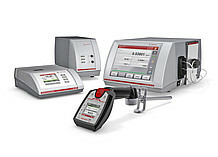 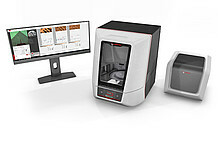 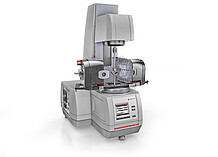 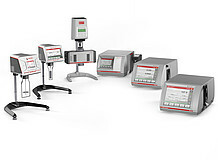 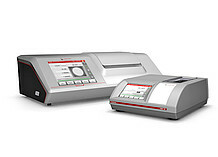 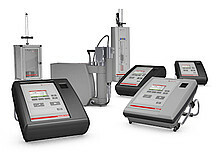 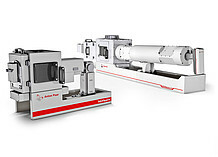 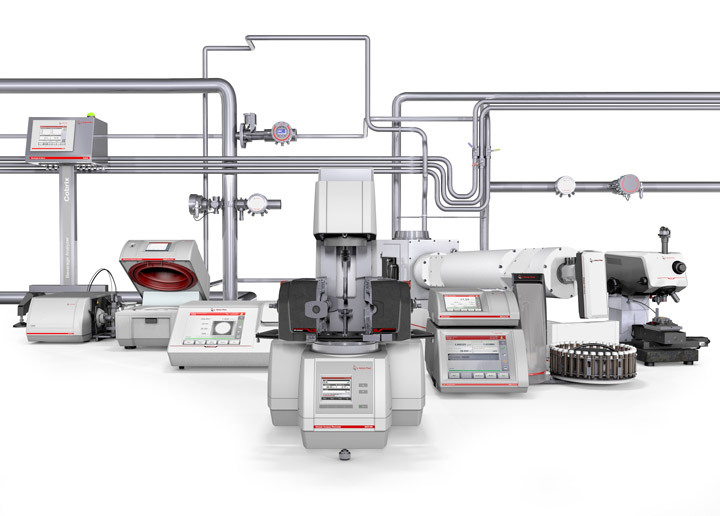 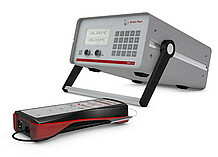 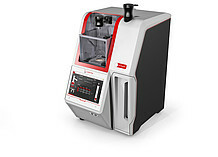 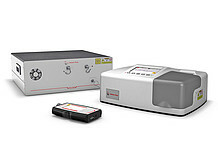 Anton Paar develops and manufactures analytical instruments that enable you to understand your materials. 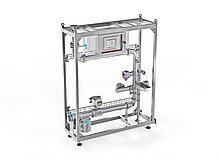 Reliable data enables scientists, researchers and engineers to proceed with confidence in research and product development, manage and control manufacturing quality and optimize their output. 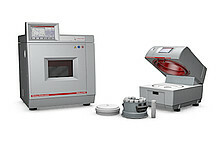 DIN EN 16659 (draft) "MSCR-Test"
Process. 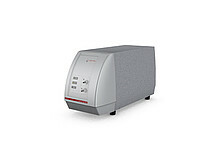 Anton Paar. 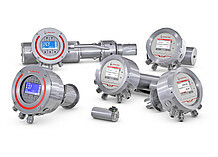 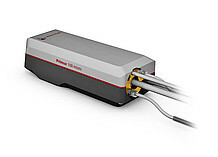 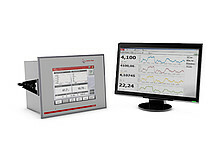 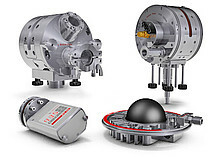 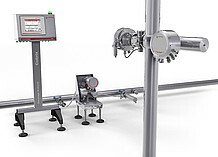 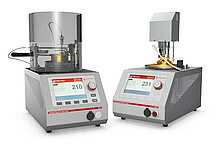 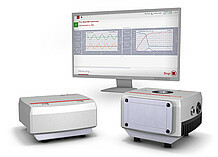 The new generation of process sensors.